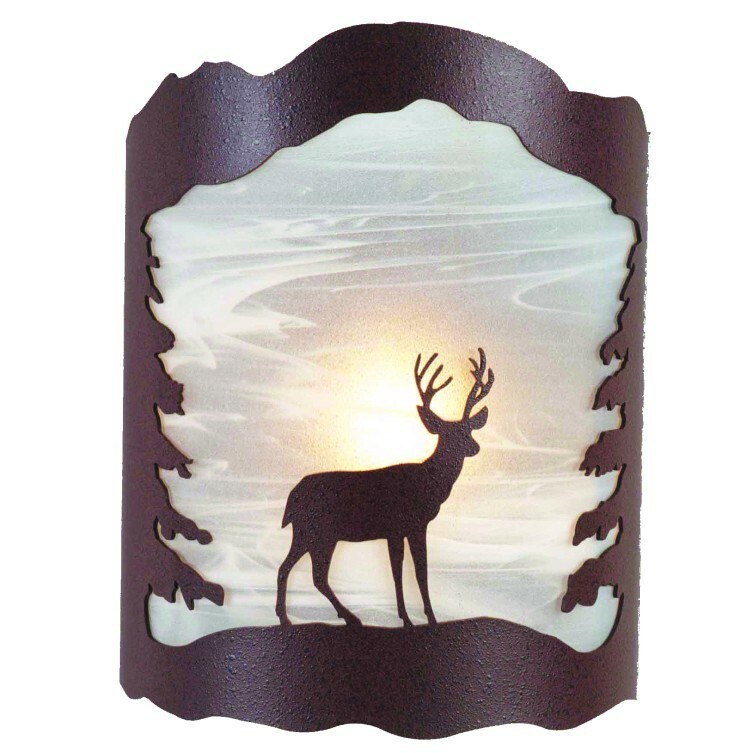 Our rustic deer and trees wall sconce has many options, so that you can customize it to enhance your decor. It measures 10.75" high x 8.5" wide x 4.5" deep. The low profile makes it a great choice for hallways and staircases. Sconces with paper liner use one 60 watt bulb, sconces with glass liners use up to a 100 watt bulb. Made in the USA, ships in approx. 7-14 business days. Our rustic deer and trees wall sconce has many options, so that you can customize it to enhance your decor. It measures 10.75" high x 8.5" wide x 4.5" deep. The low profile makes it a great choice for hallways and staircases. 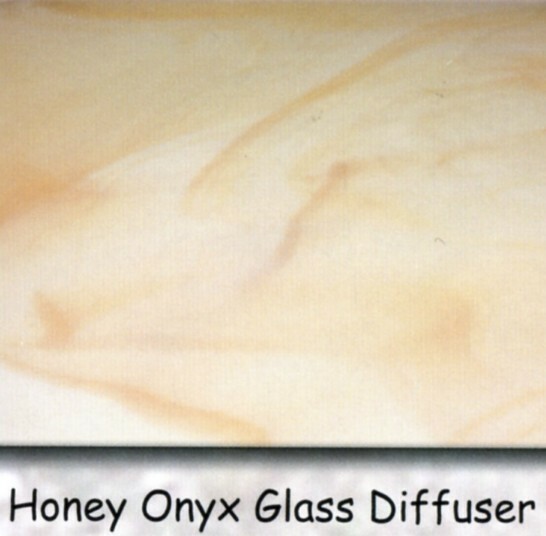 Sconces with paper liner use one 60 watt bulb, sconces with glass liners use up to a 100 watt bulb.